If Land Rover made an aircraft would you fly in it? Why/Why Not? Yes, I enjoy uncertainty and I have faith in myself to identify with Land Rover’s limitations and I would fly the Land Rover and maintain the Land Rover accordingly. Tell us a little about your background, your career, and where you live. I spent 15 years training for and working within safety critical roles within the demolition industry. My passion for Defenders turned into a business 10 years ago. I am now CEO of Arkonik, and work every day within the business, my primary role within Arkonik is product and business development. I live in a small home in the Somerset town of Midsomer Norton in England. Arkonik names each Defender they build. My favorite is “Axel” What are some of the staff’s favorite builds (we know this is like trying to pick your favorite child, but indulge us). We all prefer the simple and traditional builds, particularly; Puntjack, Denali, Savannah and Madeleine. My own personal preference is for a red Defender, any Defender “as long as it’s red”. 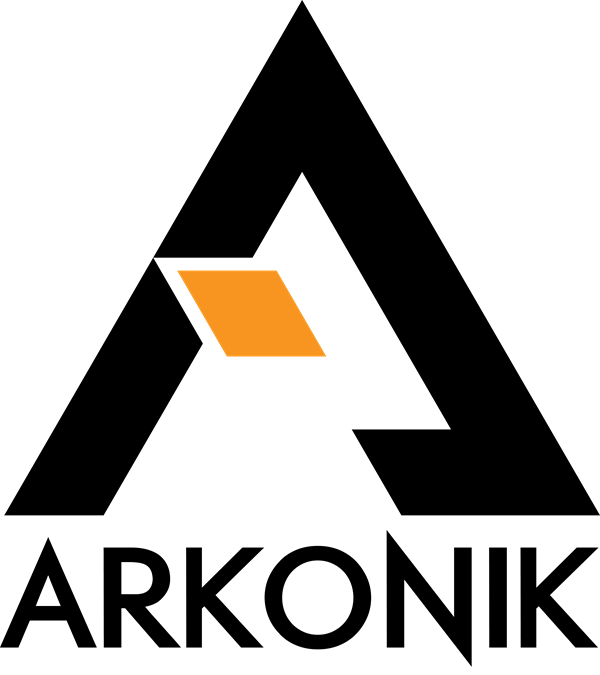 Tell us about the Prestige/Arkonik relationship? Clients, we acknowledge that we are skin and bones and that Defender is metal and material. Like Defender we keep going when confronted with crisis or failure. We tread carefully but confidently. Through these shared understandings and values we are able to do business together and are able to provide an opportunity for discerning Clients to experience the utility of an Arkonik product within the luxurious and established Prestige setting. 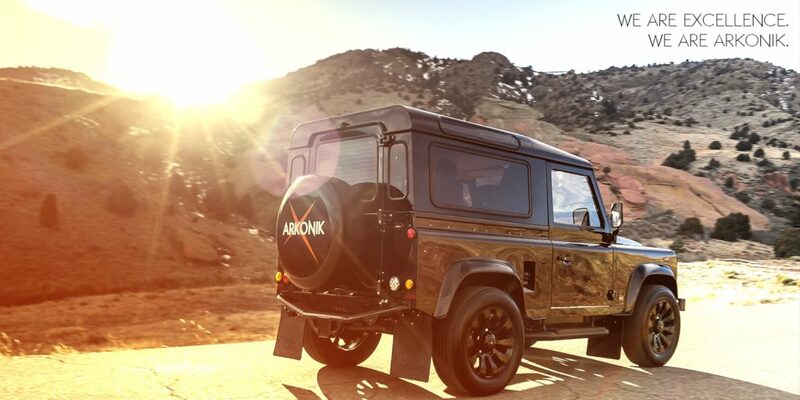 Each Arkonik is a custom built Defender – what’s the most insane vehicle you have been commissioned to build? It must be “South Beach” this was designed and built for a seemingly very unassuming man – we were surprised by his choices and delighted by the outcome. South Beach has a powder “baby” blue body with Chawton white accents, the interior materials comprise shades of white and tan. How many Land Rovers have you owned and which was your favorite? 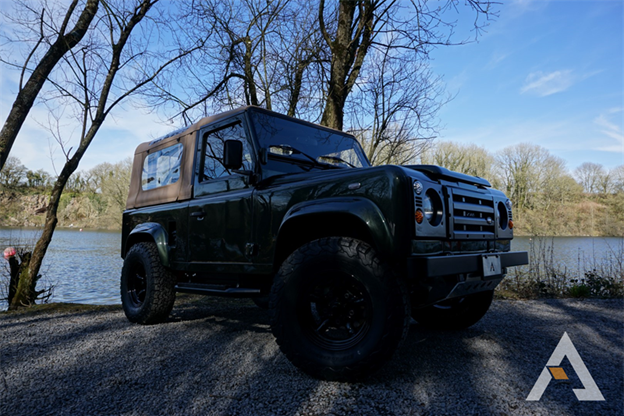 I have owned 1 Land Rover Defender for 20 years – it’s a 1983 110 V8 station wagon, I also have a RR Classic 3.9 V8 from 1994 which I have owned for 12 years. Recently I have purchased a hard top 110 V8 which I have stripped bare for summer use. 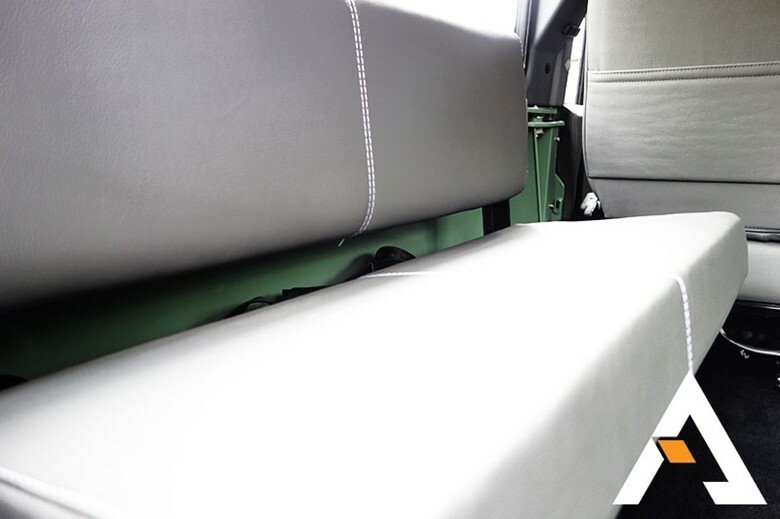 What’s the best thing about owning a Land Rover? The ability to make it your own and the sense of potential it provides. 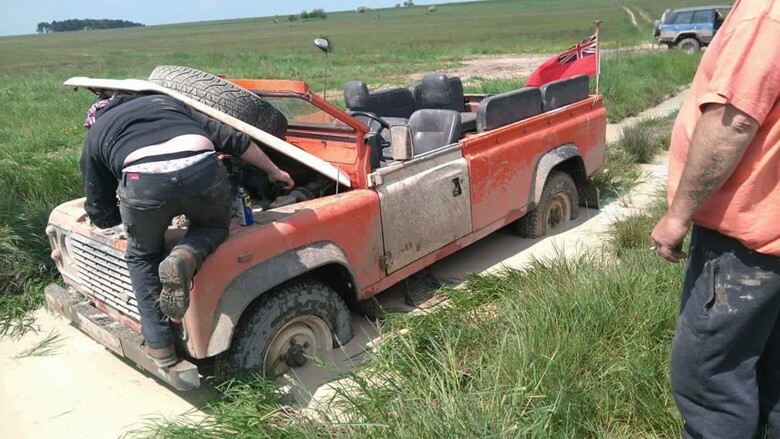 What’s the worst thing about owning a Land Rover? 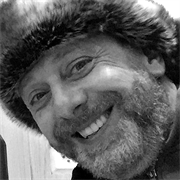 I spent a year travelling 25,000 miles across western and eastern Europe, the entire breadth of Russia and Mongolia and included a circuit of Australia by motorcycle, alone. 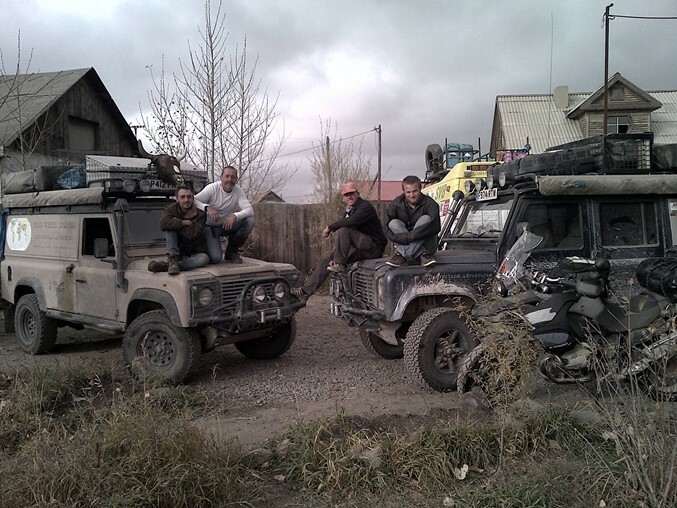 I met many obstacles and adventurers on the journey including a good few Land Rover owners in Siberia. If you were on safari which three (living or dead or fictional) people would you pick to bring along? My son and my daughter and Oscar Wilde. At Prestige, we strive to make every customer a customer for life. 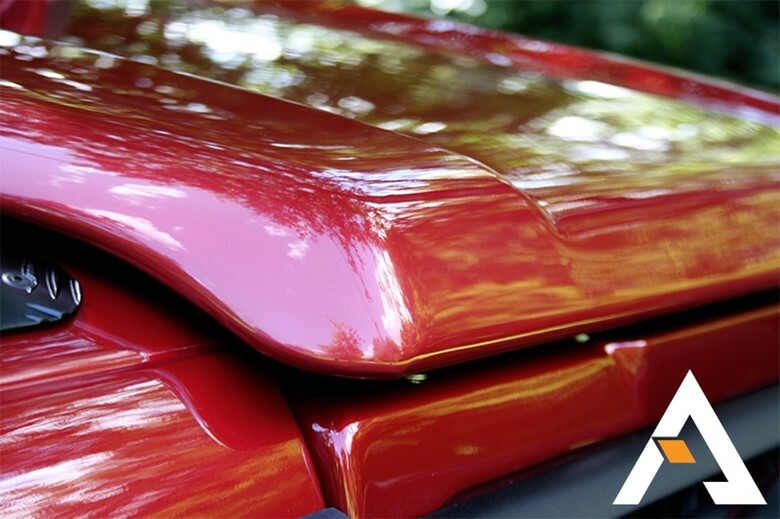 We are proud to serve multiple areas around the country including New York and Connecticut while our New Jersey dealerships have been serving the Tri-State area for over 45 years. Our promise is to keep delivering the same award winning service and value that our community has come to expect from all of our dealerships through the years. 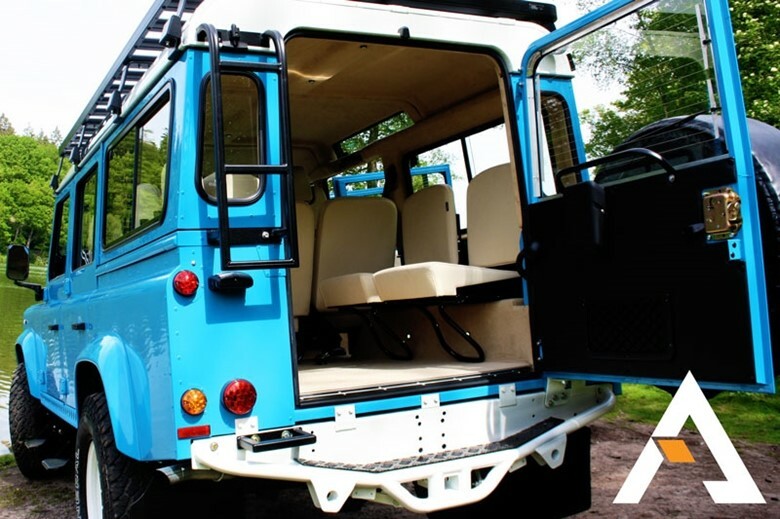 Prestige partners with British Company Arkonik to restore vintage Land Rover Defenders. 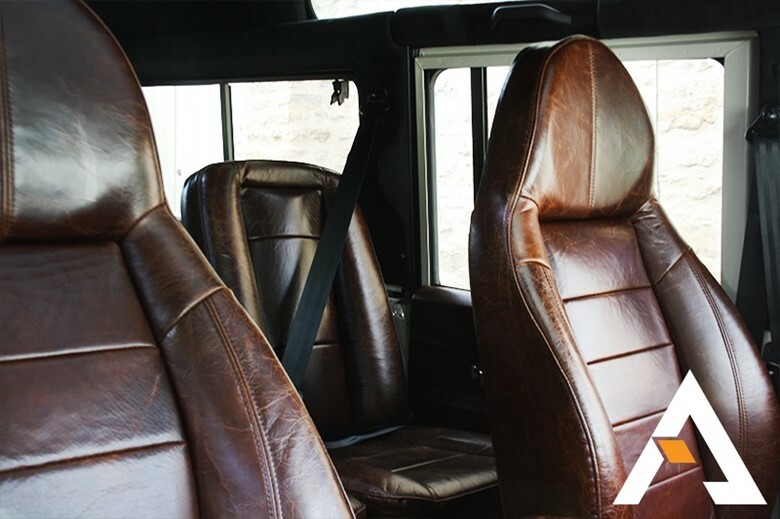 Classic Land Rover Defenders have traditionally been hard to come by in the U.S., but a firm called Arkonik has changed that. 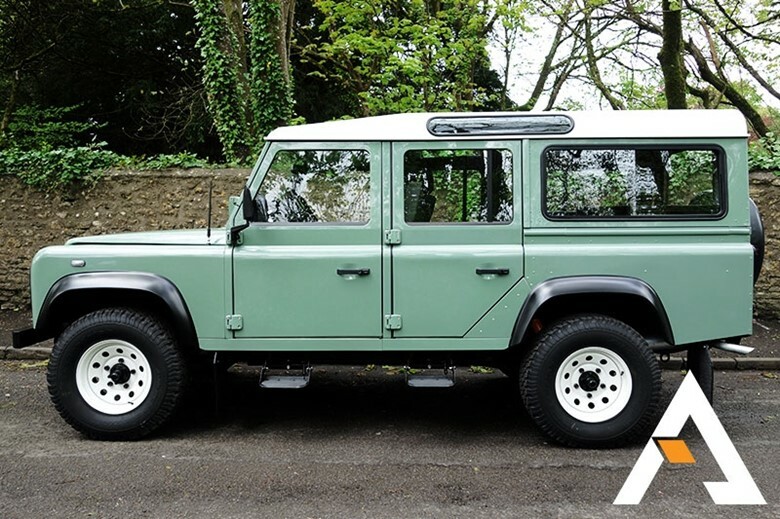 From its base in England’s West Country, Arkonik seeks out vintage Land Rover Defenders in the U.K. and Europe, lovingly restores them to meet the requirements of its customers, and delivers them all over the world. 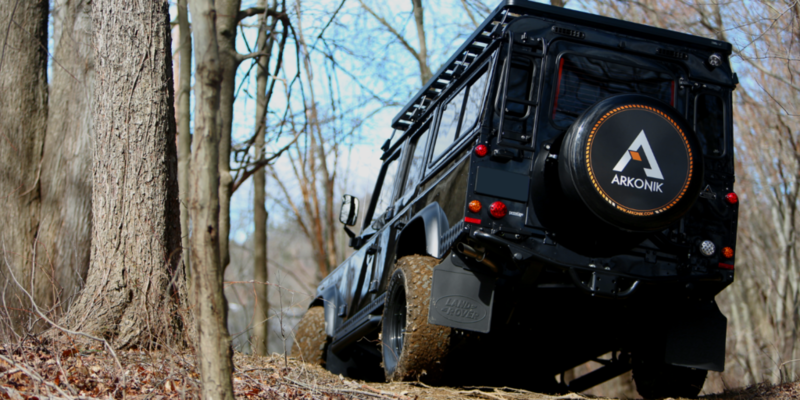 Arkonik was born in CEO Andy Hayes’ driveway, where he repaired and sold Defenders to U.K. buyers. 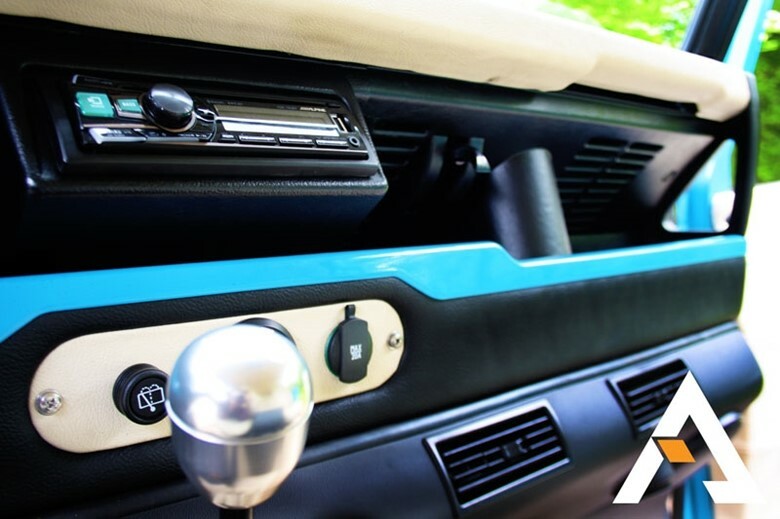 The company grew to market the vehicles throughout Europe and North America. 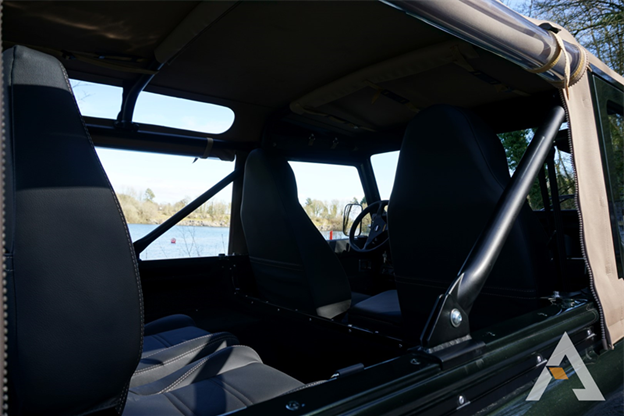 Prestige Land Rover is one of only two dealerships in North America to partner with Arkonik – proudly offering the classic styling and robust performance of the Defender to Americans whom enjoy shopping for vintage Land Rovers. The Defender is legendary, and with good reason. 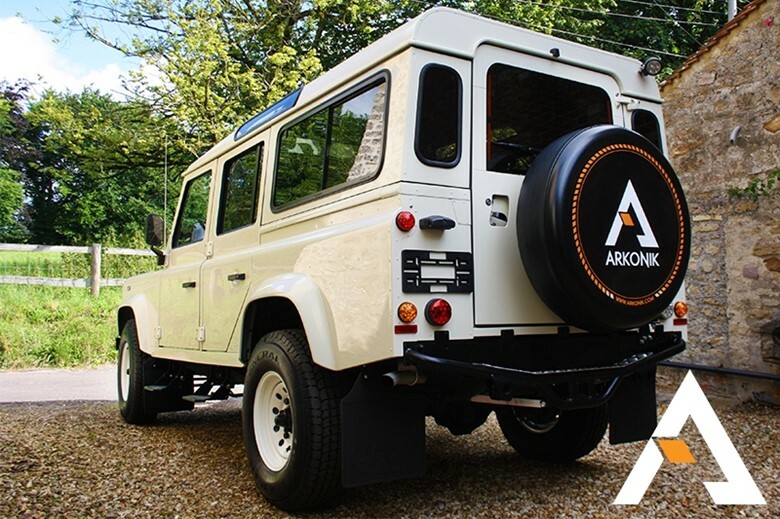 To join the ranks of many Defender-lovers, a client can go to the Arkonik website and configure exactly what he or she wants in a Defender. From this point, it’s 18 to 20 months before the client takes delivery on a bespoke vehicle. 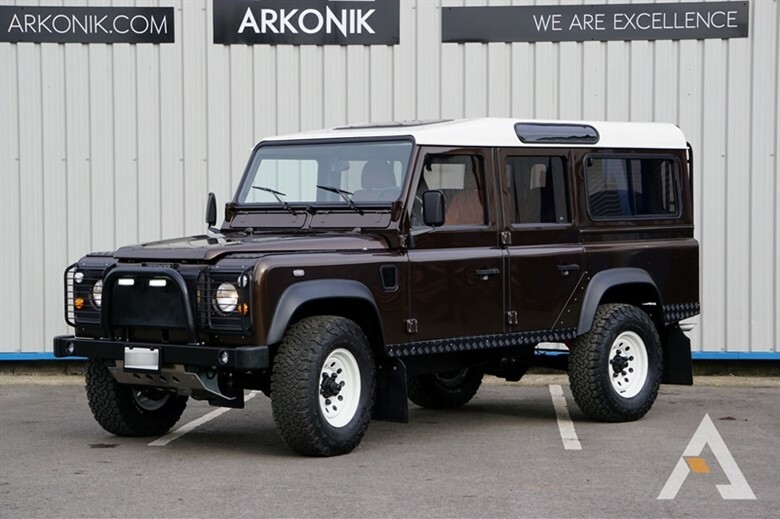 During this time, Arkonik sources a Defender on the client’s behalf and performs a 10-week, bare-chassis restoration that will render what is basically a better-than-new vehicle. It’s all about attention to detail. 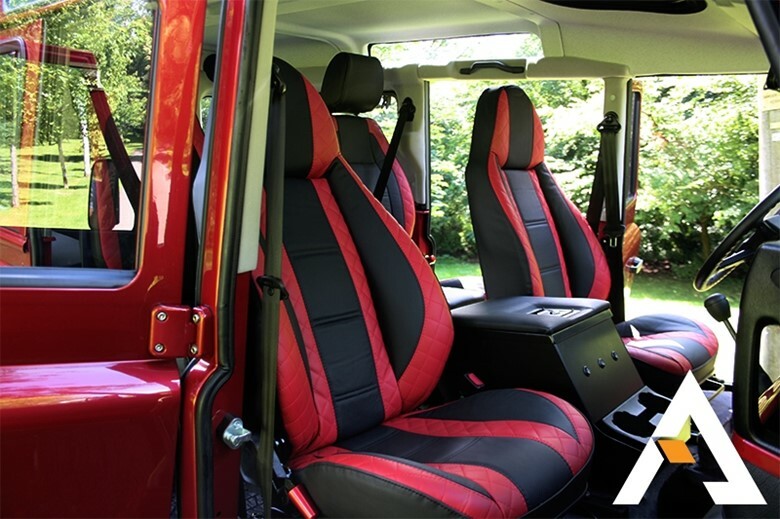 As a proud partner with Arkonik, Prestige Land Rover in Paramus has a number of in stock bespoke Defenders available for immediate delivery in their showroom. 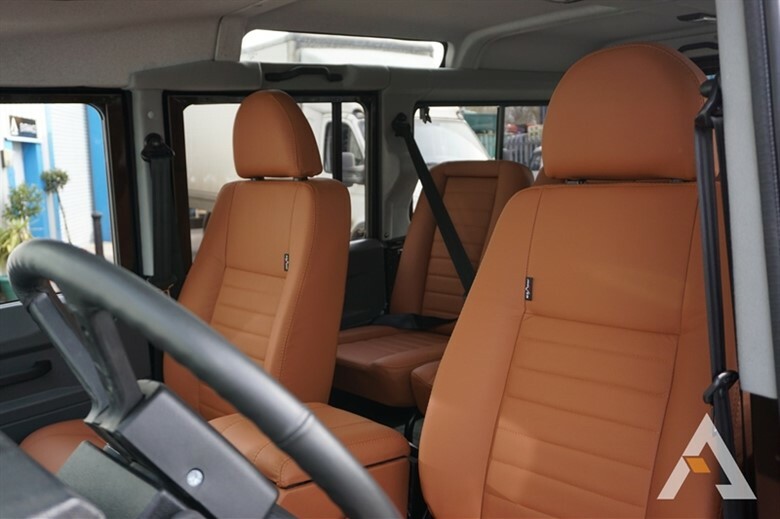 Customers can visit Prestige to view these one of a kind vehicles and learn more about how they might order their own custom Defender today.